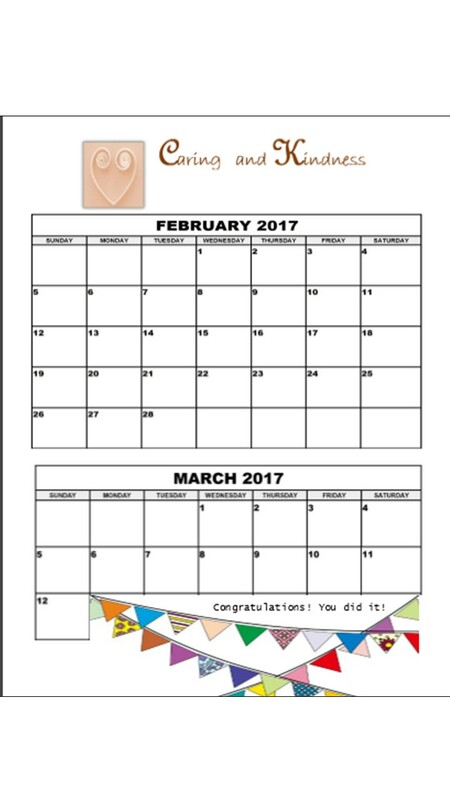 Use the following pages to help with your planning. Choose a Word document or PDF file. * Click the link to download the planning page. 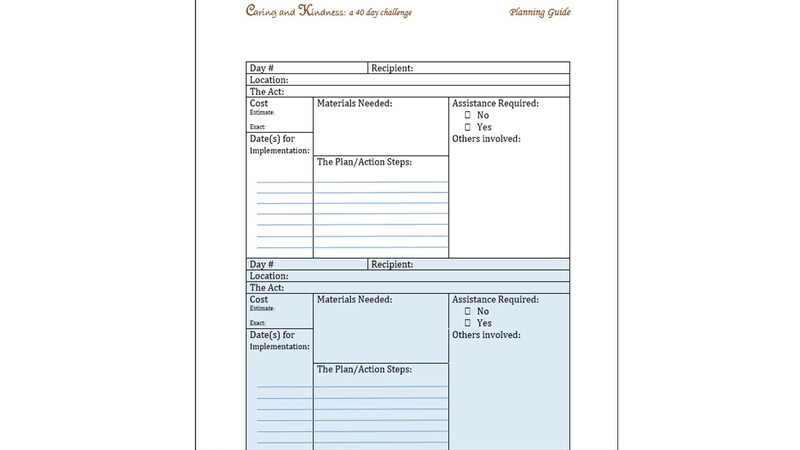 This page will allow you to organize the materials and other specifics for a larger more detailed activity. * The activity calendar can be used to quickly list what you plan to do each day of the 40 day challenge.